It’s time! If you haven’t already taken advantage of early voting, TODAY IS YOUR LAST CHANCE to use your power and have your voice heard.. Today, decisions will be made that will impact this entire country and all of our communities. 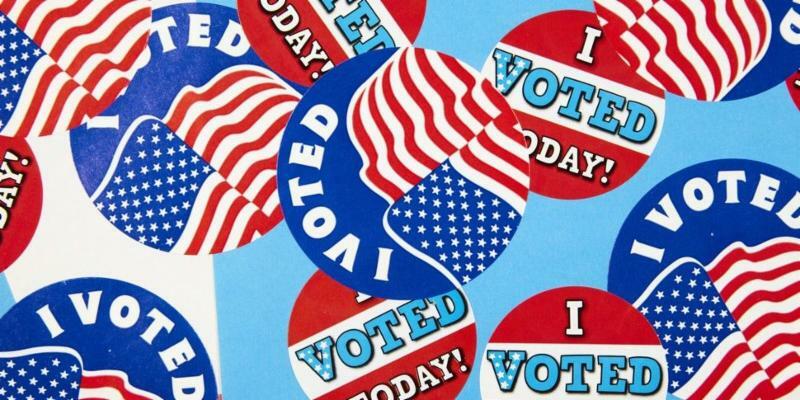 Here are 5 tools to better equip you to show up to the polls feeling prepared and ready! If you need more motivation, check out some inspiring videos from our member sharing their views on the importance of voting. If that doesn’t work, check out this article from the New York Post titled “Young Voters Could Make a Difference. Will They?” Let’s prove to the New York Post and the rest of society that young people will SHOW UP!